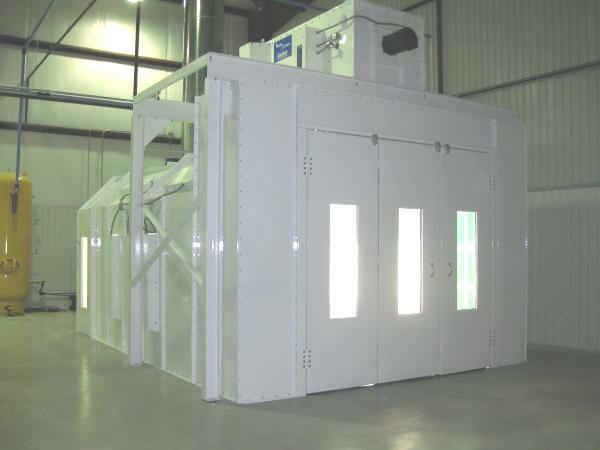 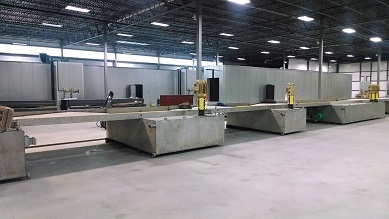 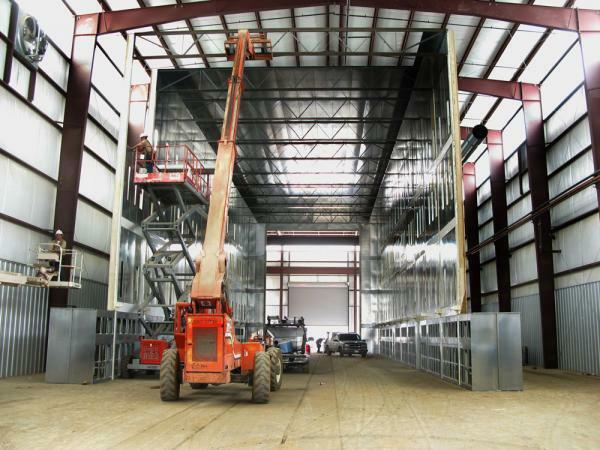 Racine Paint Booth Installation, Industrial Spray Booth, and Turn Key Industrial Paint Booths. 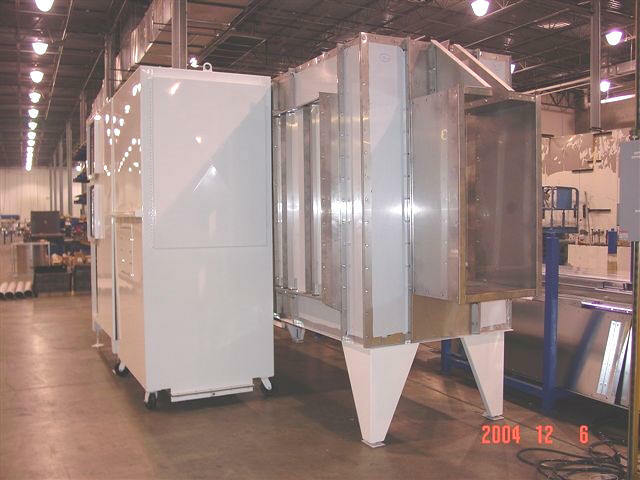 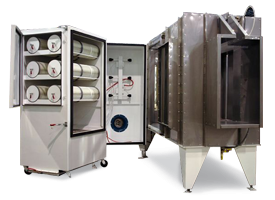 We are paint booth installation suppliers dedicated to providing only the best in paint booth assembly and spray booth installations. 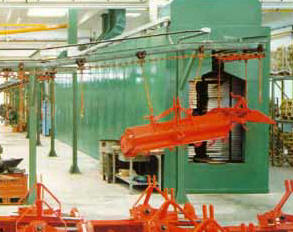 We offer paint booth installation for every application. 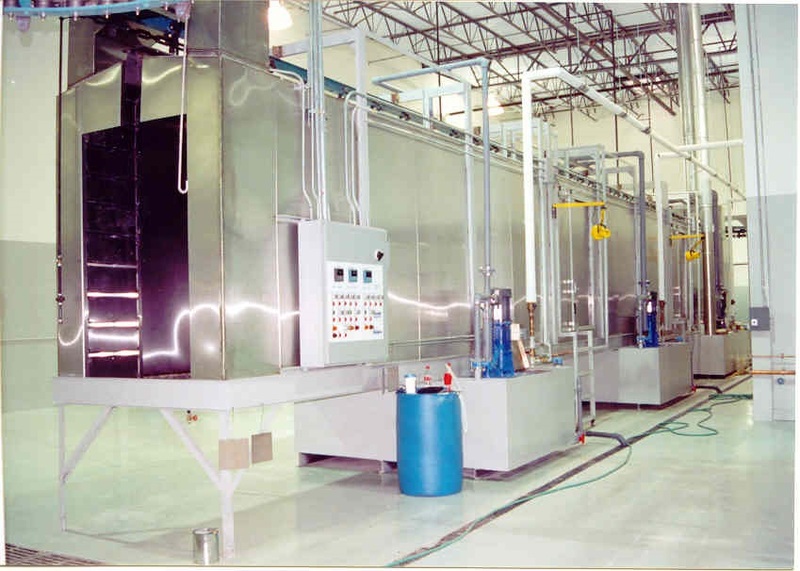 From automotive, equipment, and industrial paint spray equipment to large aircraft paint application equipment quality sales and support will assure that you get the best installation package for your application and the service after the sale that you deserve.